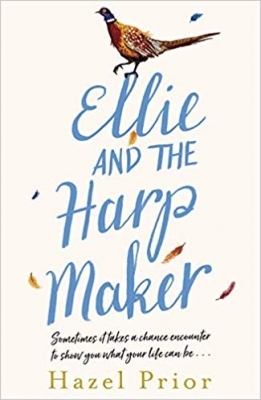 A lovely, fascinating, proper treat of a read set during the Blitz of World War Two. The Brogan family sit at the heart of A Ration Book Christmas which is the start of a new saga series. Concentrating on sisters Jo and Mattie, we see their lives unfold as the bombing raids take their toll. 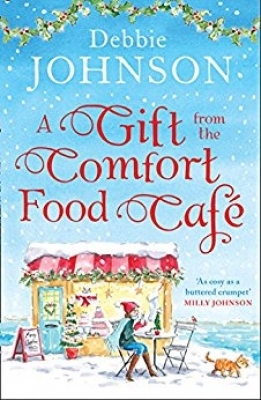 Jean Fullerton brings to life the war on the home front, the small details and descriptions fully set the scene, supporting the storyline beautifully. I took this close knit family to my heart, from little rascal Billy through to unshakable Gran Queenie. Each and every character feels rounded, real, tangible. I let myself simply sink into the story, and it wrapped itself cosily around me. 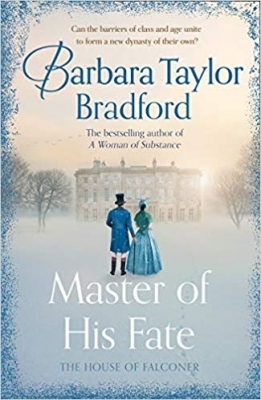 Romance, gossip, scandal, pain, friendship and love make their mark and I was left wanting to know more about this family. 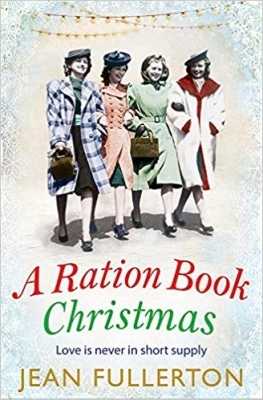 A Ration Book Christmas is food for the soul, it’s simply deliciously readable and enjoyable. In the darkest days of the Blitz, Christmas is more important than ever. With Christmas approaching, the Brogan family of London's East End are braving the horrors of the Blitz. With the men away fighting for King and Country and the ever-present dangers of the German Luftwaffe's nightly reign of death and destruction, the family must do all they can to keep a stiff upper lip. For Jo, the youngest of the Brogan sisters, the perils of war also offer a new-found freedom. 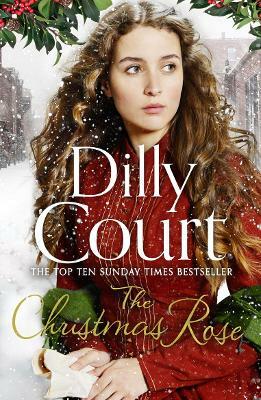 Jo falls in love with Tommy, a man known for his dangerous reputation as much as his charm. But as the falling bombs devastate their neighbourhood and rationing begins to bite, will the Brogans manage to pull together a traditional family Christmas? And will Jo find the love and security she seeks in a time of such grave peril? Jean Fullerton is a native Londoner and was born in the East End within the sound of Bow Bells. Until she was five her family lived in Wapping, alongside the Thames, and then moved to Stepney. She is a trained nurse and teaches healthcare and nursing. No Cure for Love won the 2006 bi-annual Harry Bowling Prize for a novel set in London and written by an unpublished author. Jean's husband is a Church of England vicar, and his parish includes the site of the 2012 Olympic Games. She has three daughters.